Outstanding Hollywood Location & Vibe! 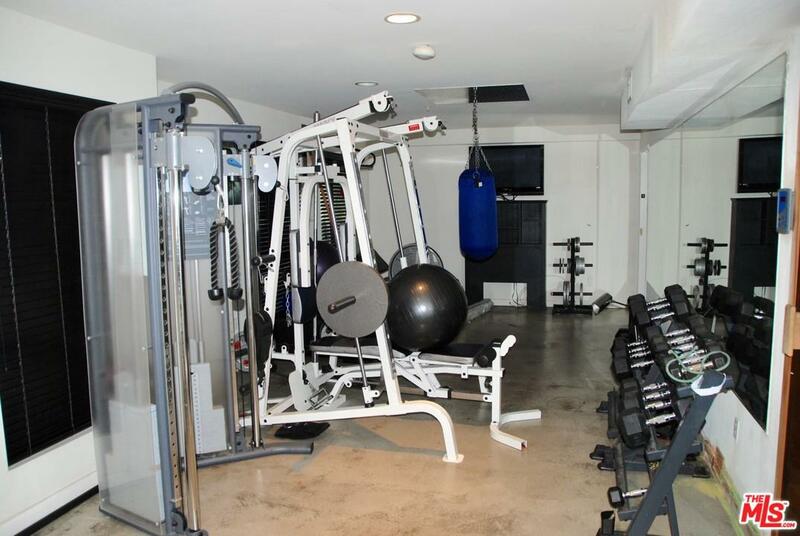 3 Bedrooms & bonus room now being used as weight workout space + sauna. BR/office adjacent. Inspiring social/living room, kitchen, and balcony. 3rd level with master suite and 2nd bedroom. Entertainer's Roof Deck with views of Hollywood Blvd and Hills. This unit has 3 reserved side by side parking spaces!!! For the independent thinkers and an oasis for those who want to still be in urban Hollywood.